There was a notable omission in this week's Soundbites column, which ran down some of the most interesting local rock-and-roll happenings on and around Halloween. 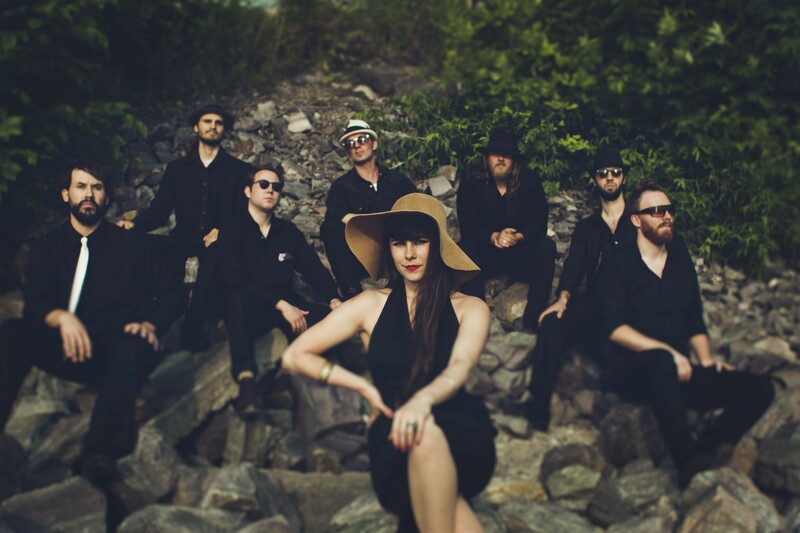 Namely, Kat Wright & the Indomitable Soul Band's headlining show with the Rooks at Nectar's this Saturday, October 31. Fittingly, Wright will be dressed as Princess Leia — in a costume sewn by her mother, no less. And the rest of the band will be similarly decked out in Star Wars regalia, including Storm Troopers and robots. We have no other inside info here, but guitarist Bob Wagner pretty much has to be Chewbacca, right? But the schtick goes beyond costuming. Wright informs us that the band has been dutifully learning music from the film's John Williams-penned score, including the music from the cantina scene, the opening theme and, as evidenced by a rehearsal video Wright posted to the show's Facebook event page, "The Imperial March." Saxophonist Jake Whitesell charted all of the tunes for the band. No word on whether he worked up a rendition of this, though. Wright adds that the band has a few other surprises up its collective sleeves. That includes a cover of a Tim Curry Halloween classic, a James Taylor medley and the debut of some new material. The last includes a new song penned for Wright by her frequent duo partner and all around honky-tonk hero Brett Hughes called "Who's Your Fool."